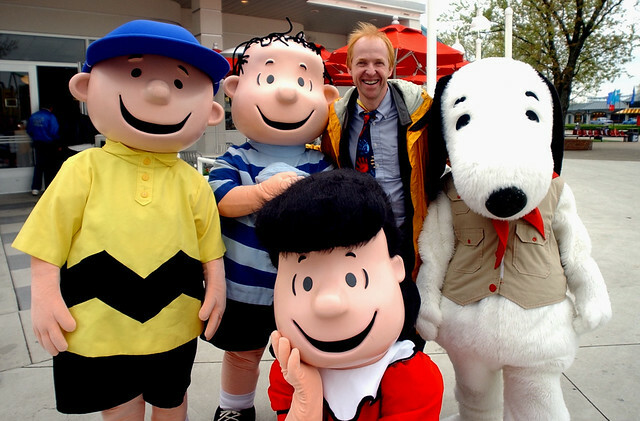 Paul Walsh Cedar Point PEANUTS SNOOPY | Flickr - Photo Sharing! I think this was Media Day 2002, at Cedar Point, in Sandusky Ohio. I am the one with the yellow jacket, not yellow shirt.